What is prayer? Often we simplify prayer to simply being our conversation with God. That’s true, but prayer is so much more than simply conversing with God. It’s more than developing a relationship with God. It’s more than the results we enter into prayer expecting. I read this quote from John Bunyan in my daily devotional and thought it captured the essence of prayer so well. The core of this statement says prayer is our conversation with God for the purposes of achieving the will of God. Yet, there’s so much more here to unpack. If you want to take your prayer life to the next level and experience the full power of this conversation with God, check that you have these 7 essential qualities of effective prayer. Set aside any false front, any pretense of who you think you should be, and simply present your true and sincere self to God in prayer. You don’t need to have fancy words or all the answers. You don’t need to pretend to be more than who you are in this moment. Simply open your heart to God and be honest and sincere, even if that means sharing your doubts and disbeliefs, your disappointments and discouragements, your struggles and grief. Prayer is not asking God for every whim and fantasy. Our prayers and petitions should be aligned with God’s will for our lives and in measure with what we need. Prayer is the development of our relationship with God, sharing our lives with the One who created us. It’s the conversation with our Father, words spoken with deepest love and affection, sharing the inmost feelings – joy and sadness alike – with the one who loves us most. The Holy Spirit is the indwelling of God within each of us. The Holy Spirit is our source of strength and inner guidance. He knows our prayers and even prays on our behalf when we cannot summon the words on our own. He equips and enables us to step forward in faith. So, we lean on the Holy Spirit in our prayers, calling upon his strength and assistance to find the right words, to pray the right prayers, and to bring forth the power of God in this world. Our prayers should always be in line with the Word of God. What are the promises God gives us in the Bible? What are the gifts and desires he has for our lives? 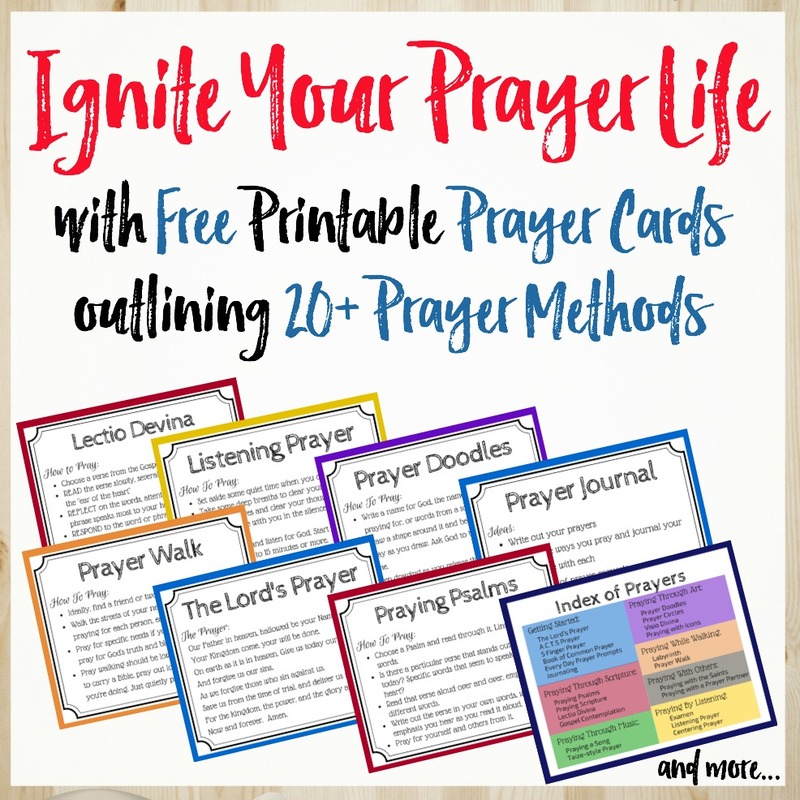 Is what you’re praying aligned with God’s Word? The essence of prayer is to pray for God’s will to be done here on earth – in our lives and in the lives of others around us. We need to pray through the lens of God’s will, which may run counter to our selfish human desires. Prayer isn’t like taking a wish list to Santa and hoping to get all your desires answered. It’s more about entering into a relationship with God, such that your heart is brought into alignment with his and you allow God to do his will through you. It’s about building your faith in God and partnering to release his power in the world. It’s less about the words you say and more about developing a receptive heart, willing to submit to God’s plans for your life. I love this encouragement here, Kathryn, especially the reminder that prayer is developing our relationship with God.